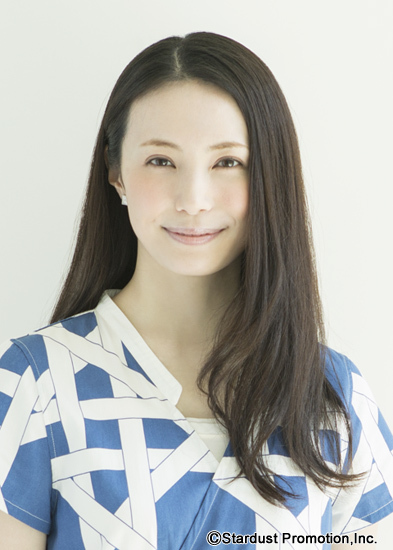 cornfed Sep 20 2015 9:49 am The vision of her as the beautiful young mother Mio Aio, who returned to life for the length of the rainy season in 'Ima Ai ni Yukimasu' (aka 'Be With You') still haunts me to this day. It was my first Japanese drama and remains one of my very favorites to this day. That drama made me search out other Japanese dramas and led me to discovering Aya Ueto, Yukie Nakama, Abe Hiroshi, Hasagawa Kyoko, Takuya Kimura, and so many other incredible talentos. Thank you, Mimura, for opening my eyes to a whole new world!